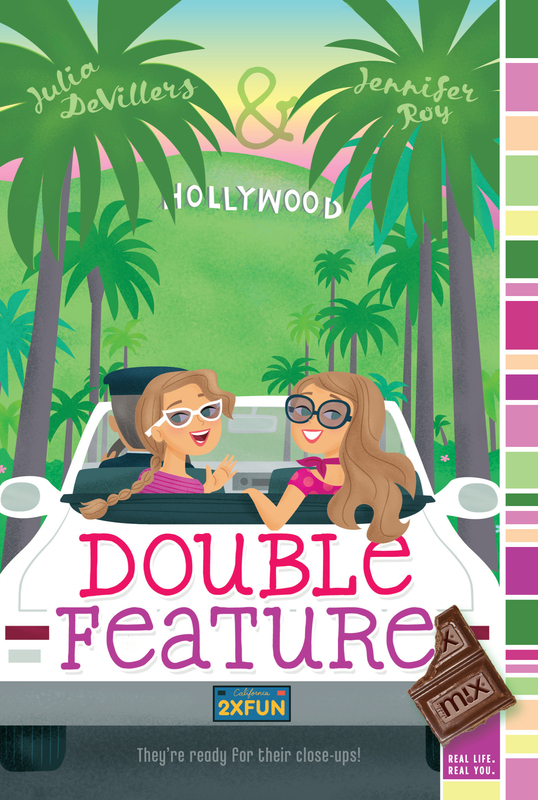 Payton and Emma are headed for celebrity status in this L.A. adventure! After their adventures in New York City, identical twins Payton and Emma Mills thought life would go back to normal. But when the girls are asked to star in a Teen Sheen shampoo commercial, they can’t resist—especially because the shoot is in Hollywood! Suddenly life isn’t so normal, especially when it involves Ashlynn (Payton’s camp nemesis), a supercute heartthrob singer, and a cutthroat movie star wannabe. When a mix-up at the commercial threatens to shut down production, can Payton, Emma, and their twin-switching ways save the day? Or will they have to say good-bye to Hollywood?